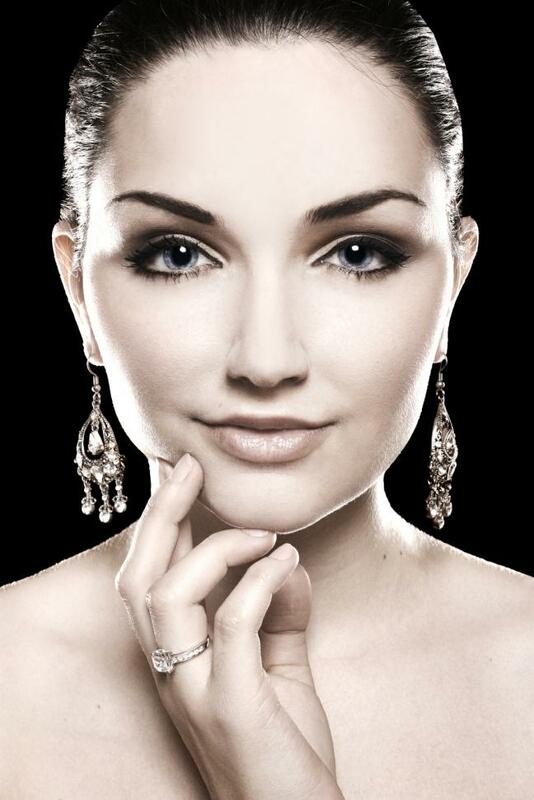 The Diamond Mine offers a complete line of engagement rings, wedding bands and sets, braclets, necklaces, earrings. 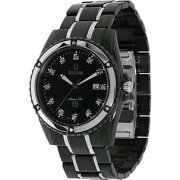 New Bulova and pre-owned fine watches. 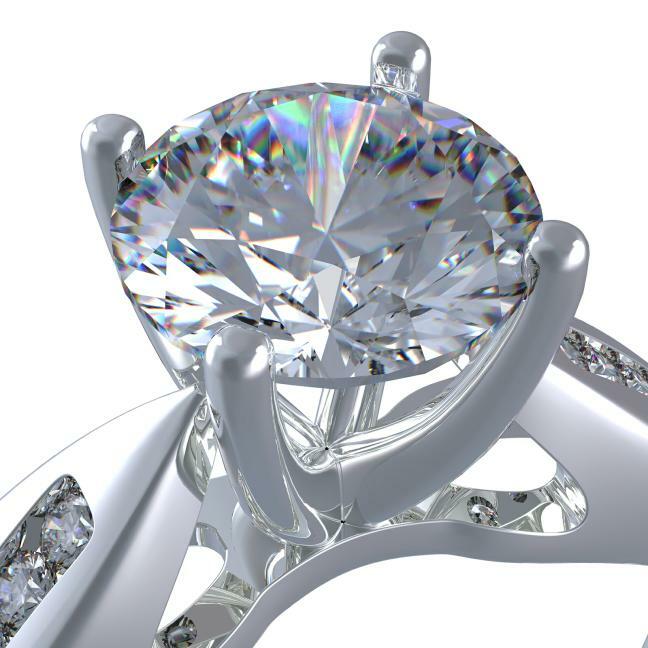 Our resources are constantly updated so we may offer the latest designs and new trends in fine jewelry. Our Custom Creation Program will design and make any design! Our In-House Watch Station will repair your watch, replace a crystal, stems, movements, and cleaning of your timepiece to bring it back to new condition. Battery replacement of any type of watch battery, or capacitor is available. of the LaserStar iWeld 990 Laser Welder. We repair virutally any metal including stainless steel and exotic metals, broken eyeglasses, and base metal items. 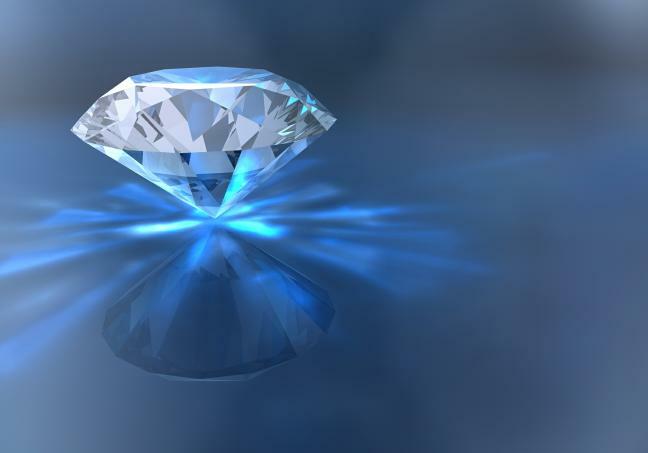 Our Custom Jewelry and design services evaluate existing stones and other elements of your current jewelry and re-making them into a fresh new expression of your style. 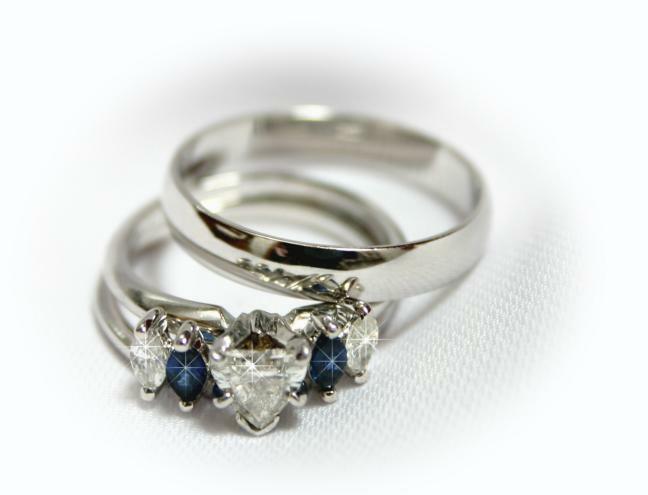 Drop in today and ask about creating a new "Now and Forever" piece for yourself. 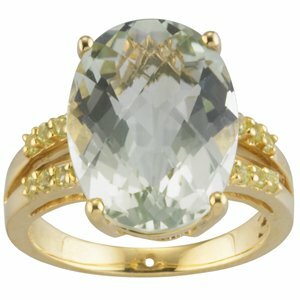 We repair antique and vintage jewelry.